Golden/Denver Colorado May 9, 2018 – The mining industry faces enormous challenges. Scarceness of resources, slowing economic growth in territories with the highest demand for metals and minerals, and the need for data collecting are just a few of many issues faced. Adding to this, the industry is under continuous pressure to step up in the CSR game and minimize its footprint. “To turn all these challenges into sound and healthy business, there is need for very specific talent”; says Executive Recruiter Mark Burkley from Integrated People Solutions in Golden Colorado, a partner of Kennedy Executive Search & Consulting. Kennedy, is a global network of privately owned executive search firms, with partners in Australia, Norway, and in the case of the IPS, Golden, Colorado, home of the prestigious and renowned Colorado School of Mines. The Kennedy network, with a presence in some of the world’s most important mining territories, expands with the recent addition of a new partner in Johannesburg, South Africa and strengthens their global mining footprint. Adding to this, many of the partners have specific experience in locating talent and executive search for the mining industry, making the network the go-to partner for any recruitment needs in the global mining and extraction industry. As with any industry, there is a great technological shift happening. Minerals are getting very scarce on a global scale, and trade wars are looming. To reach the limited remaining supplies, new technology and new operating models are required. This requires a need for new and more advanced machinery out in the field, enabling extraction in the remotest areas and harshest conditions. 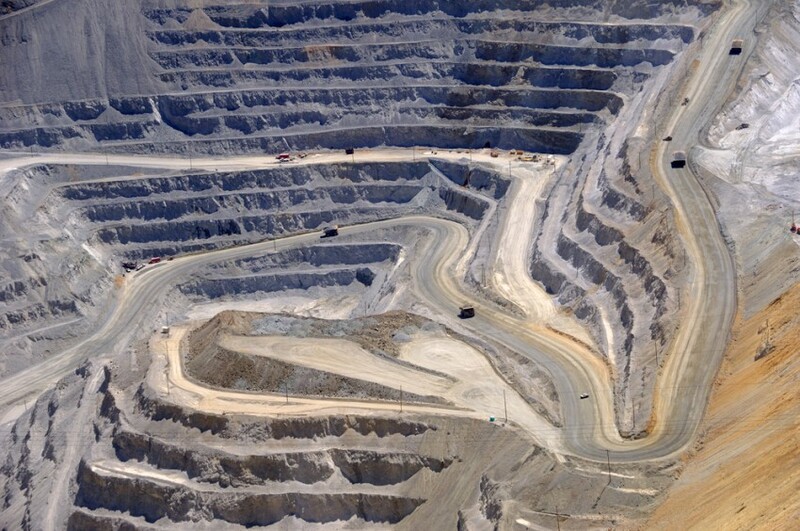 Work processes influenced by lean methodology, is increasingly influencing mining operations, allowing greater output and significant HSE improvements. However, one of the greatest shifts in the industry will come in more areas than machinery and lean working. To be able to stay ahead of the game, mining companies need to collect data, analyse, hold and distribute the data, and have skillsets to put it to good and solid business use. This data in turn needs to be protected, secured and leveraged. A recent announcement of the discovery of rare earth minerals in Japan really brings some of these issues to focus. The technological challenges of deep sea extraction are formidable, and to have a more stringent regulatory environment coupled with greater global scrutiny of the impact of how the minerals are mined, means skill sets are needed that have not been required in the past. 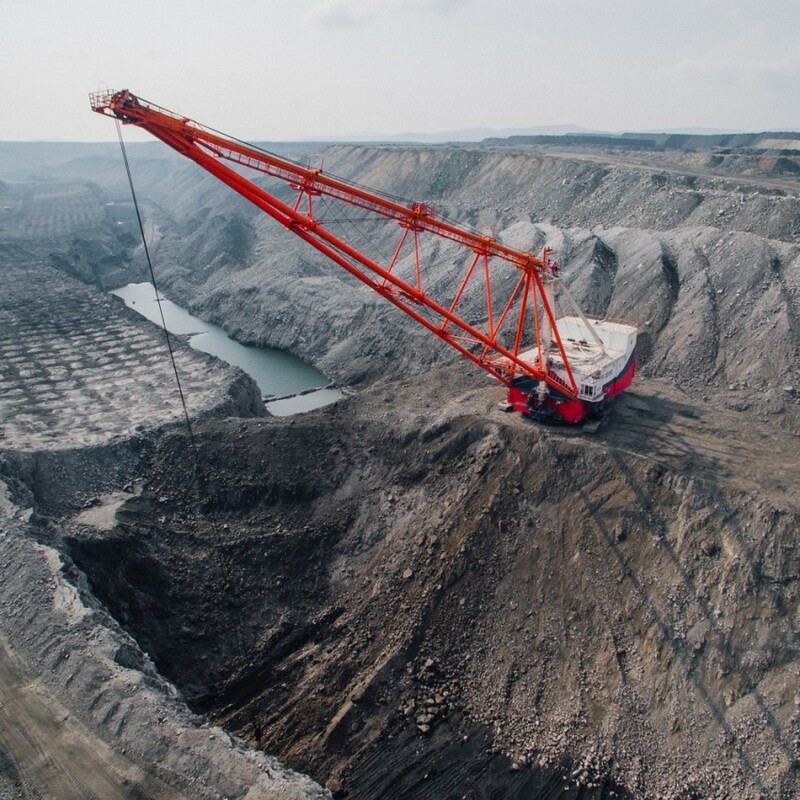 Integrated People Solutions has worked in the mining and extraction industries with companies such as Crimson, Encana, Chevron/Texaco, and Searles Valley Minerals. These searches have produced some of the most challenging, and successful placements and some of the more impactful additions to client’s teams. Kennedy Executive Search & Consulting is a global partner network of retained search boutiques in Europe, Africa, North America and Asia Pacific with offices in Amsterdam, Budapest, Copenhagen, Denver, Frankfurt, Johannesburg, London, Milan, Monaco, Oslo, Paris, Prague, Sydney and Vienna. The network covers 360 degrees of talent management: executive search finds and assesses the right talent in the market, consulting develops people and organizations. With the addition of Evolve South Africa, Kennedy is now active on 4 continents and in 14 countries and offers a global reach. Between the 75+ consultants and researchers, 30 languages are spoken. As a network Kennedy will run 365 strategic recruitments all over the world this year. Kennedy Executive Search & Consulting helps organizations to achieve their goals and people to enhance their careers every day.